The world is frozen. The animals ascendant. 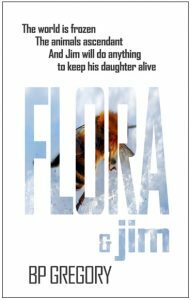 And, locked in desperate pursuit of “the other father” across a grim icy apocalypse, Jim will do anything to keep his daughter alive.